Is it made in China or Vietnam? jony deep, 13 Mar 2016asus zenfone go or huawei y6 ?I would never buy a phone or tablet from Asus again. My Fonepad stopped working after a few months (Battery). Motherboard from Asus yes - tablet or phone no. asus zenfone go or huawei y6 ? 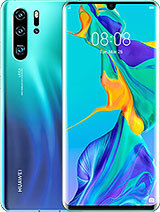 I am looking to buy this phone (1GB variant) and I want to know a few things about it. 1. 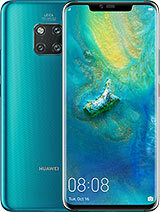 How does it perform when multitasking? 3. How is its battery life? 4. Are there any serious heating issues? 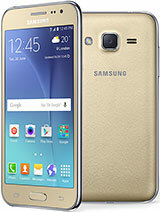 IbnBattuta, 08 Mar 2016Huawei Y6 Vs. Samsung Core Prime VE (G361H) Samsung Galaxy Core Prime Value Edition Specs: ... moreScreen 4,5" 480 x 800 pixels (~207ppi) vs 720 x 1280 pixels (~294 ppi ). Screen must have some value? Modo, 10 Mar 2016Guys which is better samsungJ2 or huawei Y6. 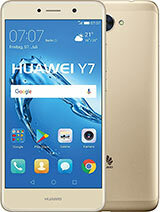 Confused and I need help?I think huawei y6 is better !! 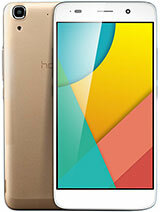 screen bigger and camera 8 pixel !!! 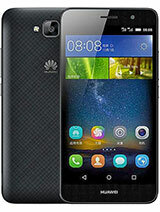 my suggestion huawei y6 !!!!!!!!!! 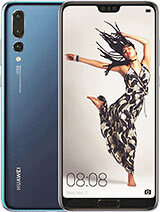 Guys which is better samsungJ2 or huawei Y6. Confused and I need help? Pars, 04 Mar 2016its has 2 model : one of them is just 3G & the other one is 4G with 2 Gigabyte of Ram not really, I have the 1GB version and it supports 4G, make sure you have a 4G compatible SIM. AnonD-489353, 08 Mar 2016Do you know how much this phone is in Montenegro? 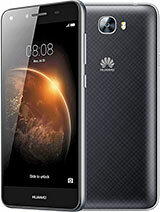 213 euros single sim with 1gb of ramhere in Latvia price is 124.99 euros its cheaper than in montenegro ! 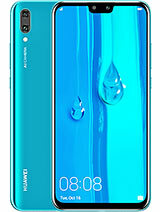 So is it better to buy Samsung Core Core Prime VE (G361H) than buying Huawei Y6 or Huawei Y6 (Dual-Sim) since Samsung is widely supported and have accessories available for phones in addition to available Stock Roms and easy to find batteries? 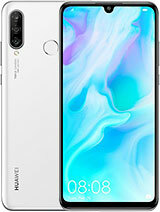 Also is it better to get Huawei Y6 Dual-Sim version which has 2GB RAM than buying Core Prime VE which has 1GB RAM but has Snapdragon 410 Cortex A-53? 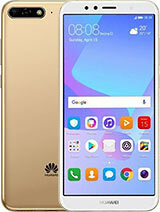 Huawei Y6C "1GB RAM but cheaper also have more problems than Y6"
Asus Zenfone Go "2GB RAM also cheaper but system have problems"
AnonD-512288, 08 Mar 2016Heloo every one..I just bought it a few minutes ago,now its in charge,i don't know how long di... morePlease , I'm Waiting for it.. 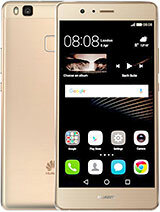 I'm also going to buy it tomorrow ..
Total of 659 user reviews and opinions for Huawei Y6.